Thelonious Monk was born on October 10, 1917, in Rocky Mount, North Carolina. During his youth he managed to be banned from entering the Apollo Theater competition after winning so many times. He was largely ignored by the jazz community for the first half of his career, but he had some impressive achievements during his lifetime. 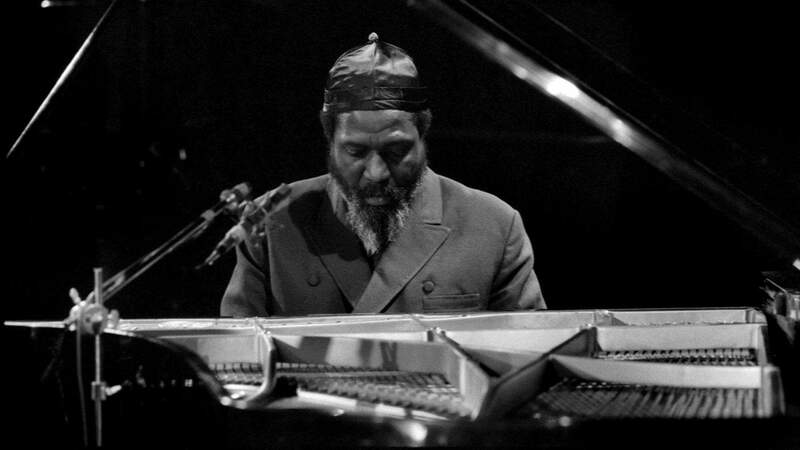 Monk’s style of jazz was unique and characterized by unusual repetitions, dissonant sounds and percussive playing. He was a pioneer in the development of modern jazz and the bebop style along with Charlie Parker and Dizzy Gillespie. In 1957, The Thelonious Monk Quartet, which included John Coltrane, enjoyed much success while playing at the Five Spot in New York. The quartet also had appearances in Europe. By 1962, Monk’s popularity led to a contract with Columbia Records. In 1964, Monk became one of four jazz musicians ever to grace the cover of Time Magazine. His life ended in 1982, after battling serious illness and suffering a stroke. Since his death, Thelonious Monk was inducted into the Grammy Hall of Fame, added to the U.S. National Recording Registry, and even featured on a U.S. postage stamp.